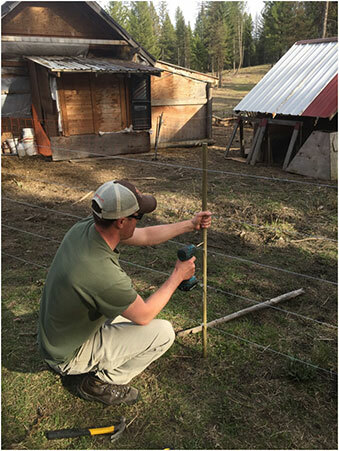 Swan Valley Connections has several staff who are members of Swan Valley Bear Resources (SVBR), which is a collaborative group that also involves the U.S. Forest Service. 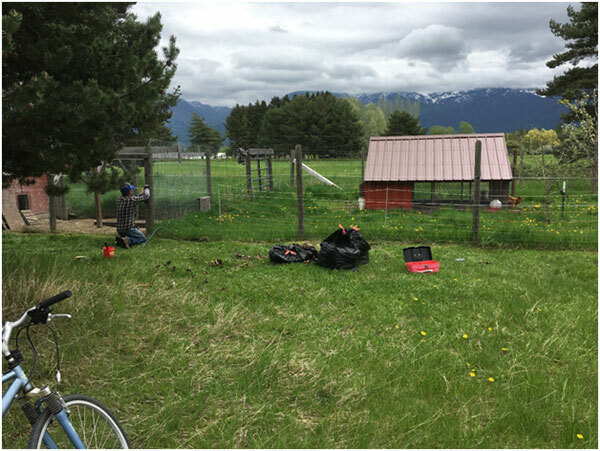 Combined, SVBR is able to offer resources that help minimize bear conflicts on both private and public properties, and ultimately work towards its mission of promoting human/bear coexistence in the Swan Valley. 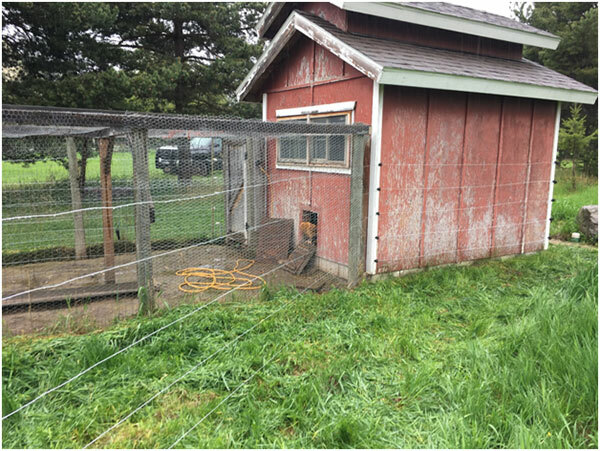 Some of the resources available through SVBR are: a bear-resistant garbage container loaner programs, electric fencing program, property consultations, educational materials, informational events, and the Swan Valley Bear Ranger program. 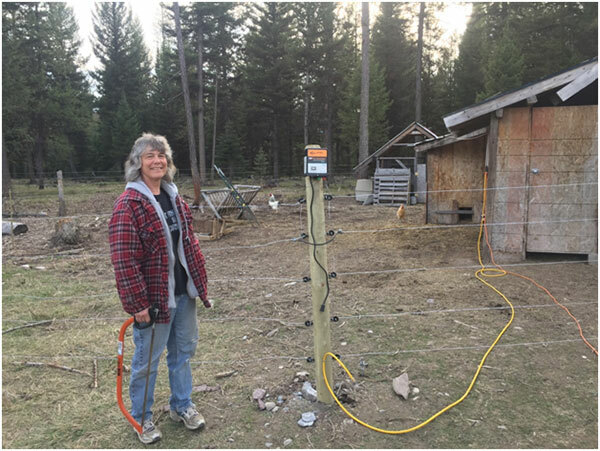 2017 has been a busy year for SVBR, particularly the demand for electric fencing to secure bear attractants. 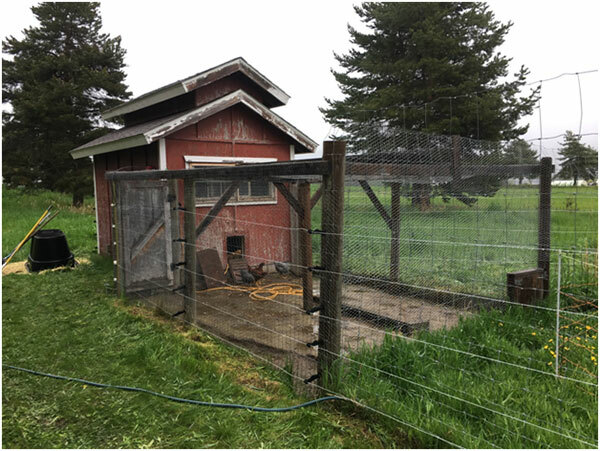 SVBR will work with private landowners on fence design and specifications, help to secure funding sources, purchase materials, and ultimately construct a permanent electric fence. 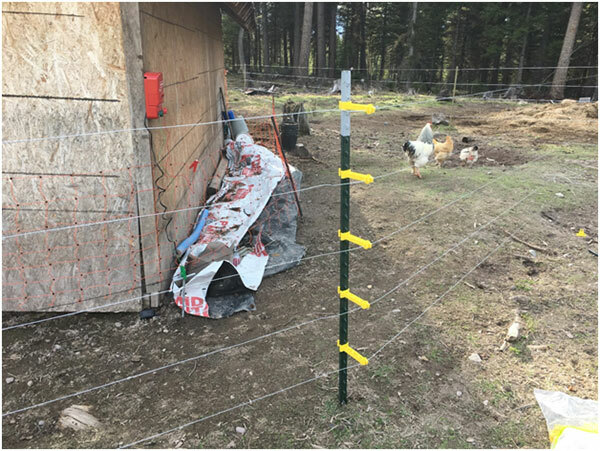 The SVBR team has already built three permanent electric fences in the Swan Valley this year, and has a list of several other residents interested in electric fencing. 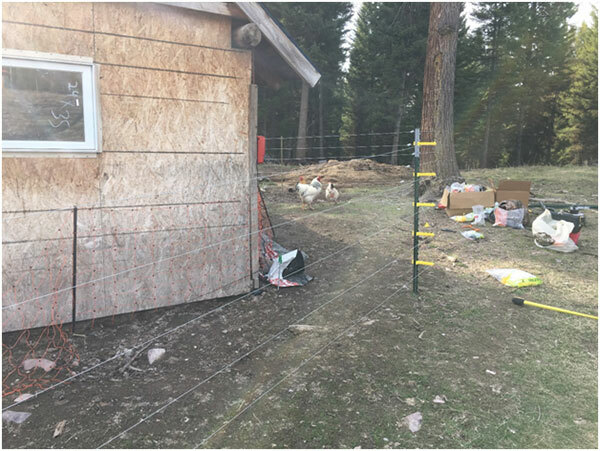 SVBR has built 15 total electric fences in the Swan Valley, securing bear attractants such as: chickens, turkeys, rabbits, goats, sheep, ducks, pigs, miniature horses, bees, livestock grain, orchards, and gardens. In addition, every year Swan Valley Bear Resources (SVBR) partners with various agencies and organizations to provide educational events aimed at promoting human-bear coexistence. In April, SVBR hosted a Spring Bear Wake-Up Social at the Swan River Community Hall that featured presentations by Montana Fish, Wildlife, and Parks grizzly bear management specialists Tim Manley and Mike Madel. The event serves as an annual reminder for residents to contain their bear attractants as bears emerge from hibernation. The event marked the first Spring Bear Wake-Up Social in the greater Ferndale area, and was well attended by around 75 local residents. In June, SVBR also hosted its popular summer event, the Bear Fair, at the Condon Community Hall. 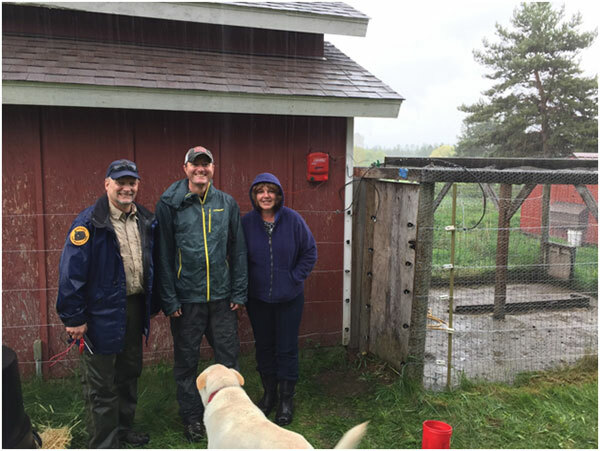 The event brought together regional bear experts, organizations, and companies to share information about bear ecology, behavior, research, conservation, conflict management, and different resources available to secure bear attractants.  We’d like to thank the Swan Valley Cafe for providing mouth-watering pizza, and Big Sky Brewing for donating beer. We would also like to acknowledge our presenters; Lori Roberts (Research Biologist, FWP), Jennifer Fortin-Noreus (Grizzly Bear Recovery Office, FWS), and Tim Manley (Bear Management Specialist, FWP), who gave informative talks on the most up-to-date grizzly bear research, recreation management, and conflict management. In addition, Vital Ground, Counter Assault, Montana’s Outdoor Legacy Foundation, Center for Wildlife Information, Defenders of Wildlife, Montana Land Reliance, and Cenex were also present, offering informative displays, educational materials, and demonstrations about bear pepper spray use and effectiveness, bear-resistant trash cans, electric fencing, habitat linkage zones, conservation easements, and how to live in bear country. Approximately 150 people attended the event throughout the day. Tim Manley from Montana Fish, Wildlife, and Parks giving presentation at the Bear Fair showing slide of grizzly bear points within 5 mile radius of the Swan Valley Community Hall. To learn more about how Swan Valley Bear Resources can help you, visit our Swan Valley Bear Resources web page or contact us.